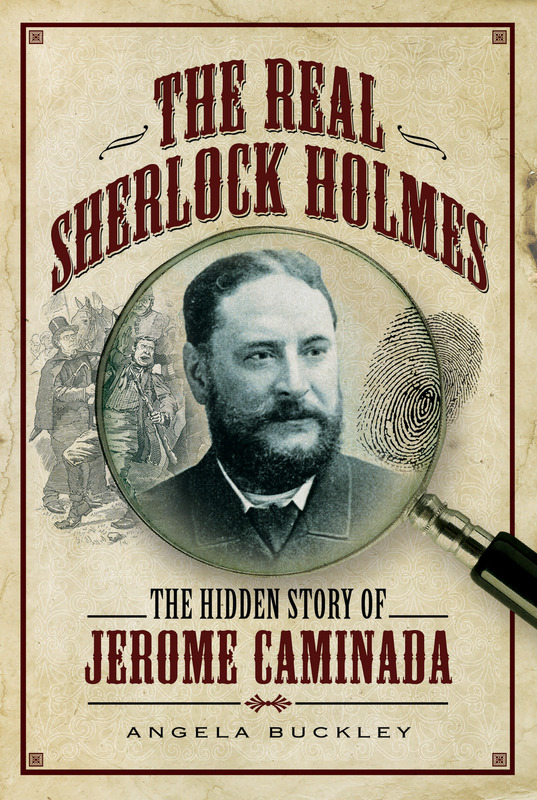 Angela Buckley’s The Real Sherlock Holmes is Jerome Caminada, the infamous Manchester Detective. Amelia Fletcher-Jones interviews Angela and review the book. 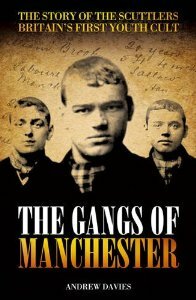 Victorian leisure and crime historian, Andrew Davies recently spoke about his book, Gangs of Manchester at a late night lecture at the Manchester Art Gallery. Charlotte Johnson interviews him about his past and current work on the working classes in Manchester and other British cities. 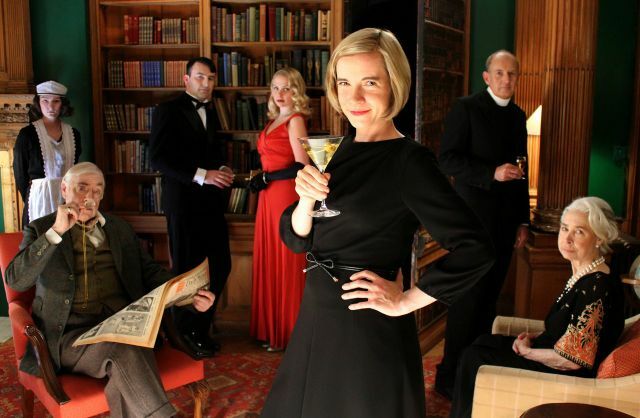 Caroline Bishop reviews Lucy Worsley’s recent BBC series and book, A Very British Murder. 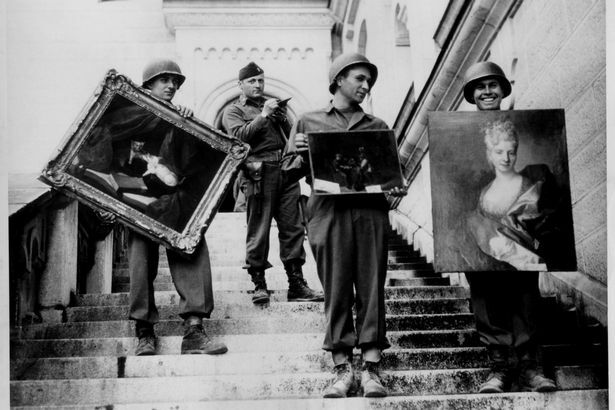 Lloyd Hammett reviews The Monuments Men and investigates how art and architecture have been affected by war. 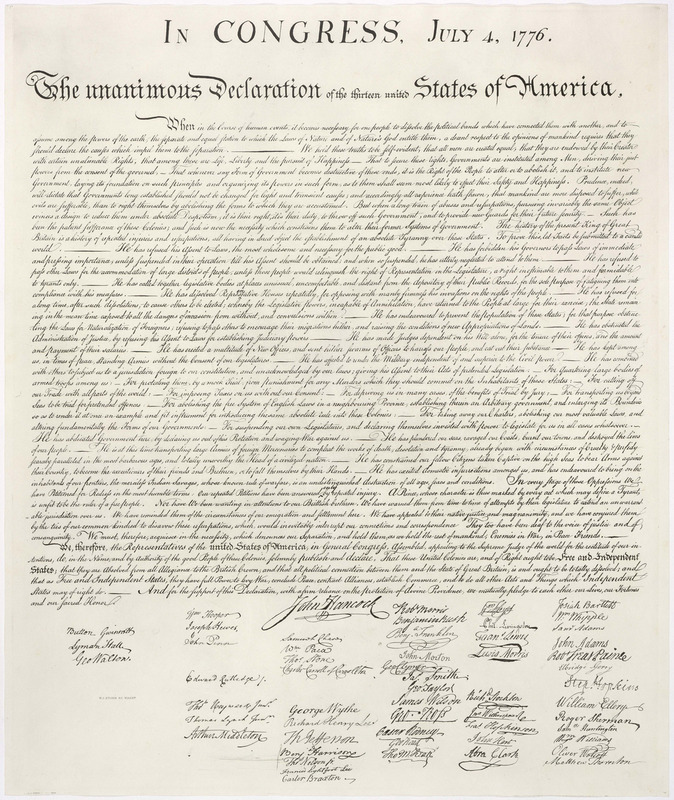 Given that independence is one of the hottest topics of the year, Stephen Wears argues that there is an historical precedent for independence.